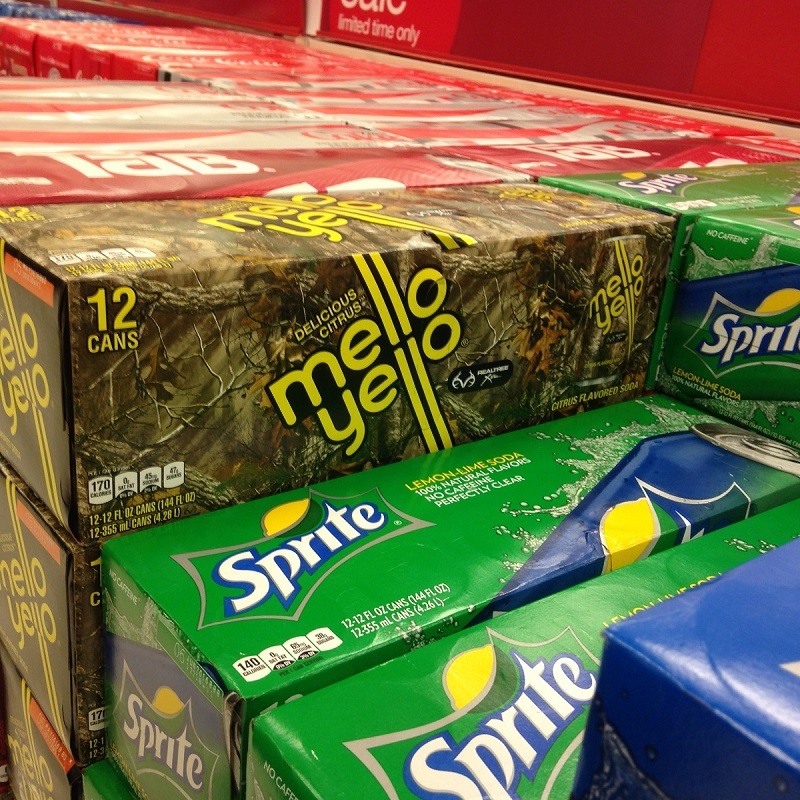 Who Wants A Realtree Mello-Yello? This entry was posted on Friday, November 13th, 2015 at 22:52	and is filed under Camo, WTF?. You can follow any responses to this entry through the RSS 2.0 feed. Both comments and pings are currently closed. Yes, I would love some Mello-Yello, Realtree promotion. I took the Voight-Kampff Test, I’m 39% replicant.